Getting to know all who make Joe Rich their home and helping others to find their next home when the rural life no longer works for them. I rescue farm animals, and have rescued 4 of the 5 pigs we have. Donations such as blankets, pillows, sheets, etc. 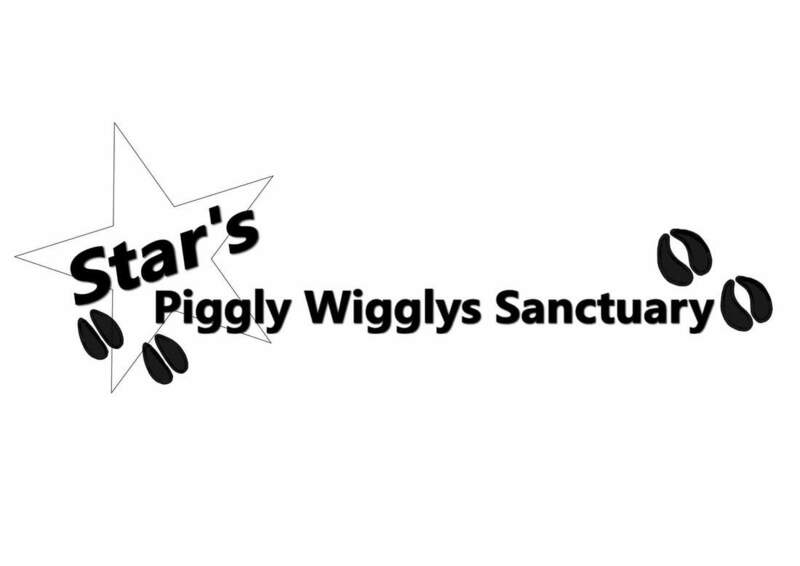 are always welcome, and I will soon be a non-profit organization. Canadian Red Cross CPR, First Aid, and Professional Responder Courses. Epicure is a line of delicious spice blends and time saving cookware designed to help you out delicious healthy meals on the table faster. We demonstrate our products in Cooking Classes where we feature 20-30 minute meals. 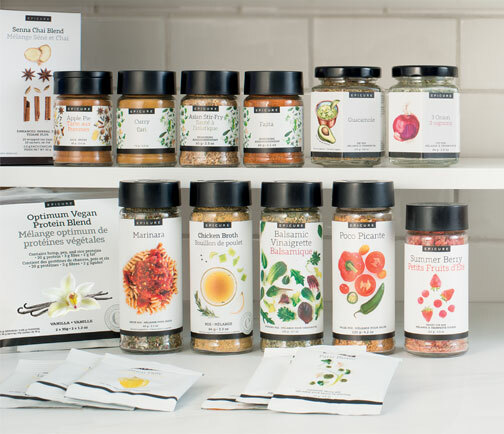 Spice up your life with Epicure! 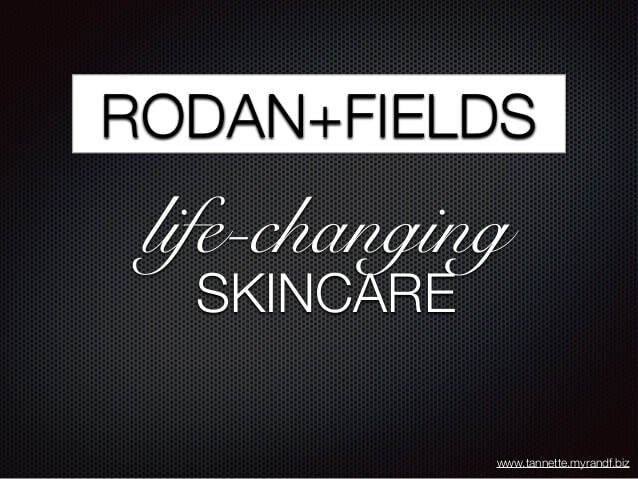 Personally run business to help you with all of your skin care needs: acne, sun spots, aging, sensitive skin, dry/cracked/peeling skin or lips, a local source of premium skin care, at your finger tips! 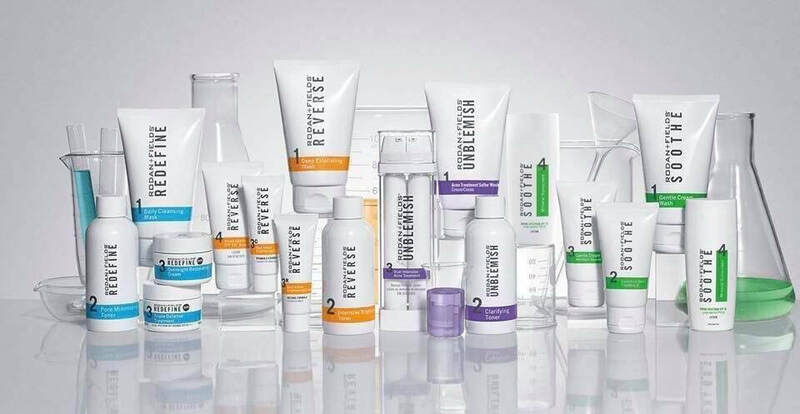 Discover the number 1 skin care brand in North America! We use multi med therapy to get you the best skin care and the most effective products for your skin! Locally owned horse tack shop with all your riding needs. Friendly staff and family owned! 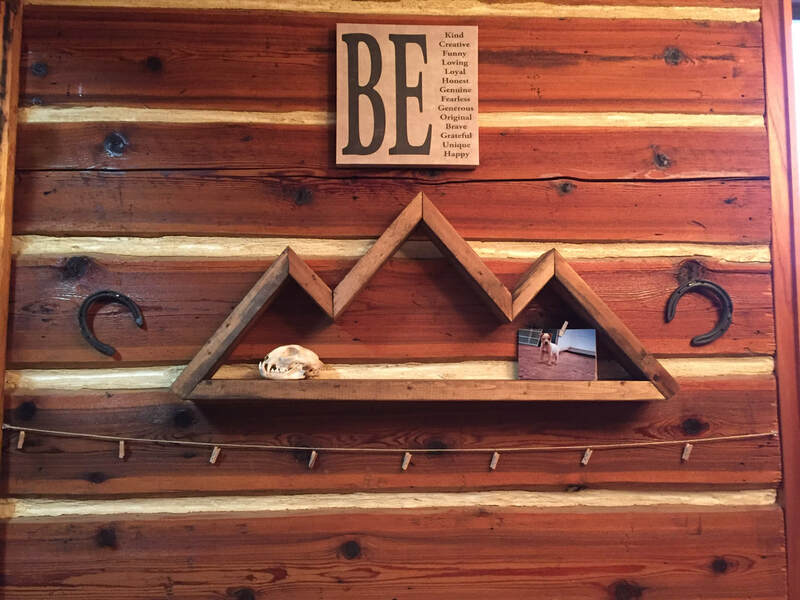 Creating custom furniture and wood accessories to enhance your home. Cascade Geotechnical Ltd is a small company offering geotechnical engineering services to the Okanagan Valley. Low over heads and operating costs compared to the large firms allow us to provide more value to our customers. Worried about being charged an hour just for travel time? No worries, Tyler is a long time resident of Joe Rich. Specializing in events planning, entertainment and photography. We offer the Okanagan the best photobooth around with some amazing features! 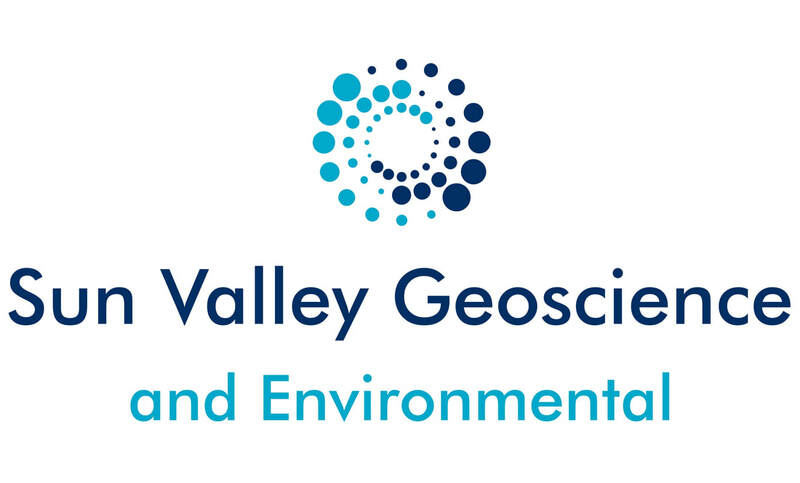 For all your geoscience and environmental needs. On-site sewerage designs and construction. If you have a geoscience or environmental issue or concern please give me a call to discuss. My name is Andrea and I have been in the holistic world of animal care for close to 20 years now. I am a trained animal homeopath and nutritionist, specializing in "allergy" and immune issues that plague our companion animals. 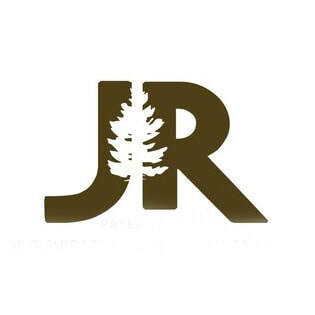 I owned a pet nutrition retail store in Cloverdale for 5 years before moving up to beautiful JR, the store was then sold to my friend and manager and it is still thriving today - helping animals through natural and alternative modalities every single day! I then moved on to co-found The Adored Beast Apothecary - an animal supplement company that sells in 70 retail locations across Canada as well as online and into the US. 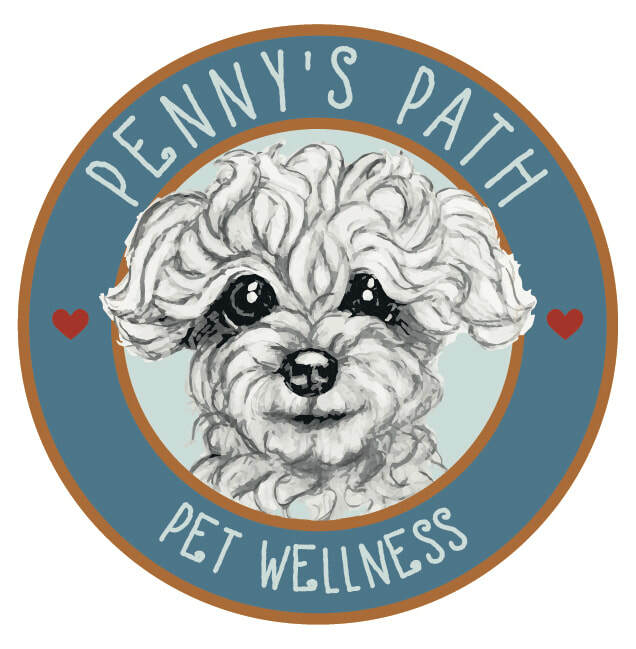 My services include nutritional consulting, dealing with alternative modalities for disease and immune issues and helping you to create the best, healthiest and longest life for your cats and dogs. 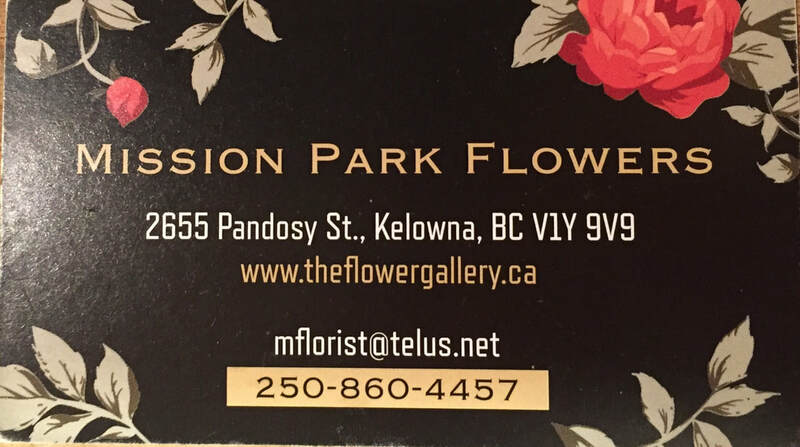 We specialize in custom floral design for any occasion, and other gift ideas tropical plant gardens, succulent gardens and gift baskets. You will find local made soaps, lotions, pottery, scarves, cards and wedding decor in our coffee shop The Flour Bean. All Joe Rich members receive 20% off. Stop by anytime and say hi! 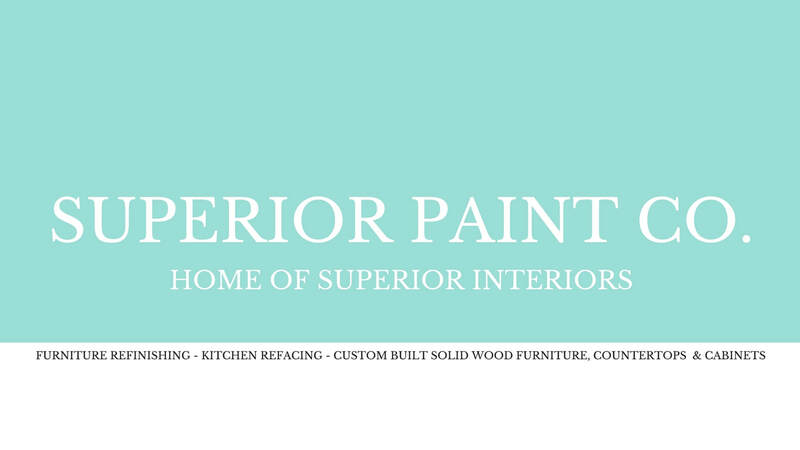 Superior Paint Co. the home of Superior Interiors is the Okanagan's one stop DIY shop we retail everything you need update your furniture and carpentry. As well as offer monthly Furniture Refinishing Workshops! Okanagan Soaps are a combination of the best natural ingredients, expertise and years of experience. 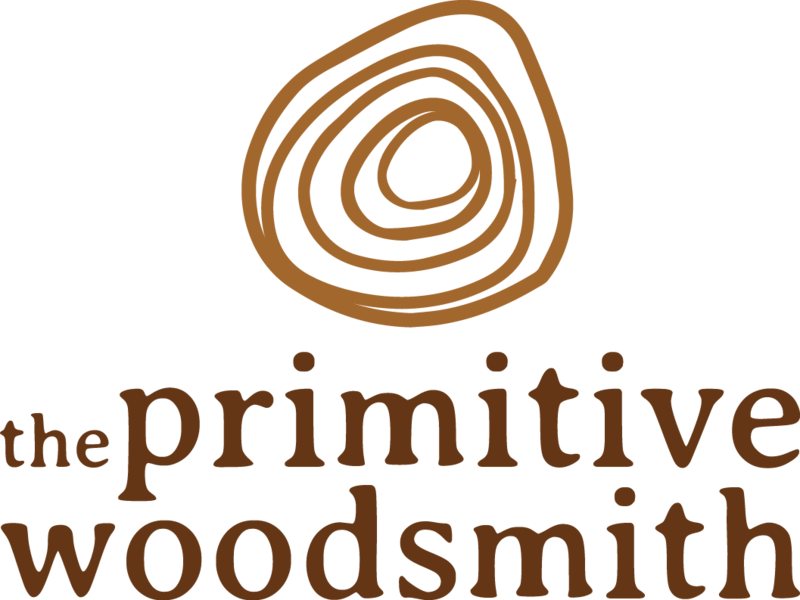 Okanagan Soaps are made using a traditional and eco-friendly technique called Cold Process. This method means the goodness of the natural ingredients are preserved for you as much as possible. Good for you and for planet Earth. 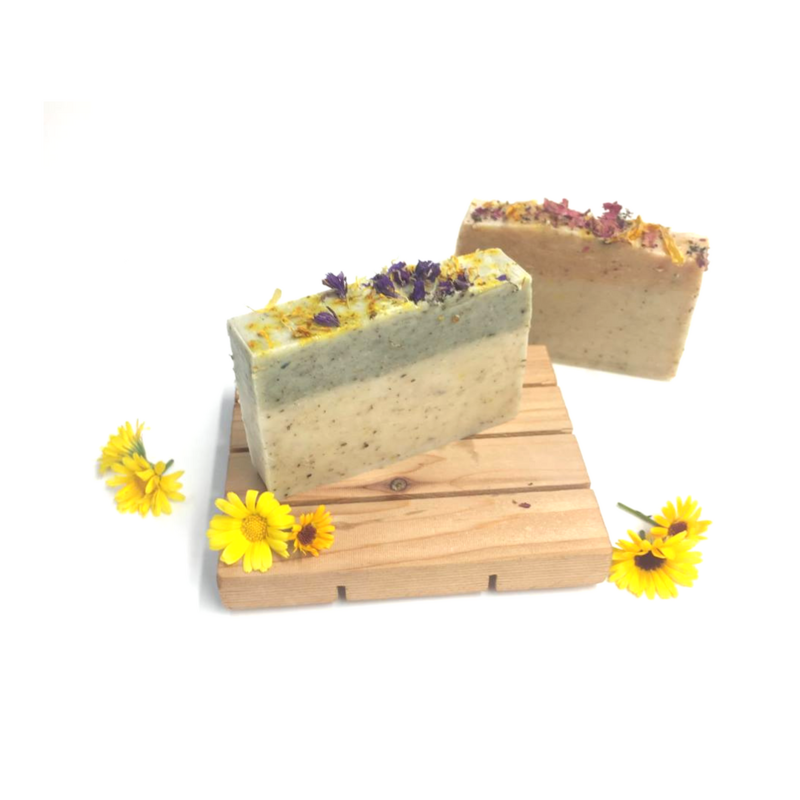 At Okanagan Soap we believe that the Earth provides more than enough ingredients to give us beautiful and healthy skin for life. 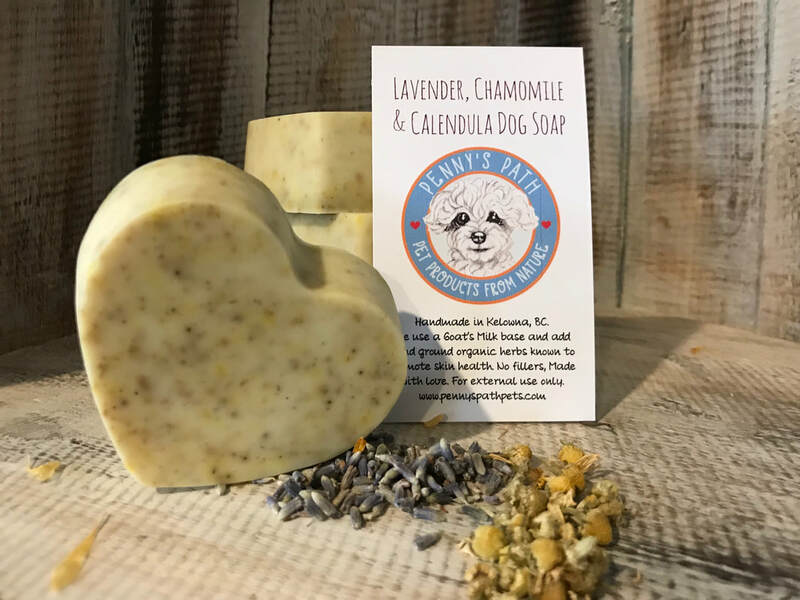 We believe that body care should provide more than a sweet-smelling experience; it should be beneficial to our health and our psychological well-being. 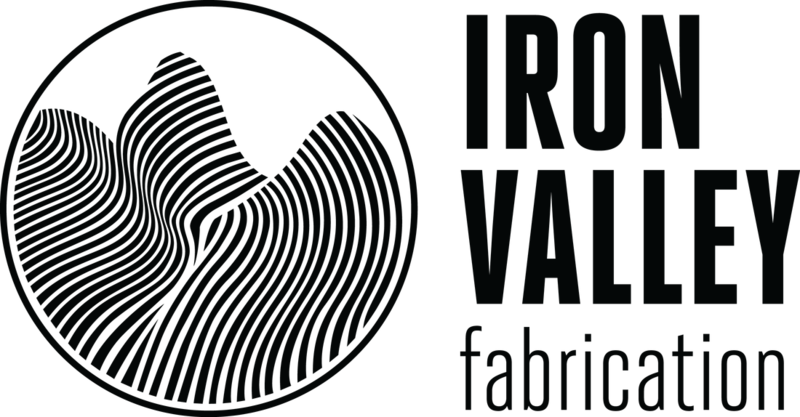 We believe that parents deserve peace-of-mind when choosing products for their families. ​Hi Joe Rich! I have lived in Joe Rich since 2004 and I am a licensed mortgage professional who has been helping folks arrange financing secured by real estate for almost 10 years. There have certainly been some changes to mortgage lending in Canada during that time!! We have seen the qualifying rules get waaaaay tighter, but we have also seen the introduction of the reverse mortgage product in a big way for folks 55 and over. 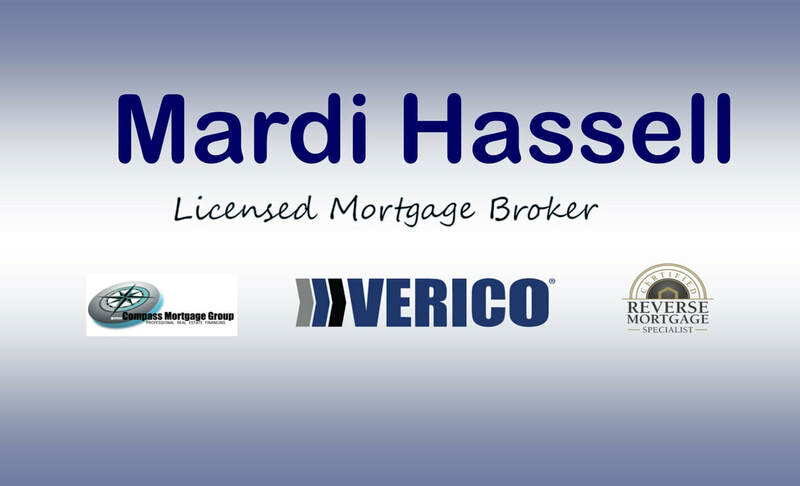 I have the privilege of working with dozens of lenders, all the way from regular banks and credit unions to mortgage only lenders and private financing. The goal is to find the mortgage best suited to the client at that point in time, to maximize their equity and reduce the interest cost. Most of the time, the lender pays my fee, so there is no charge for my services! Once the mortgage funds, I will track it through to the renewal process. 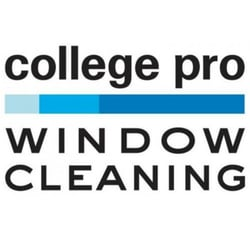 ​I have my own College pro Window Cleaning franchise. We clean windows from May-end of August and have already started doing estimates and booking people in. 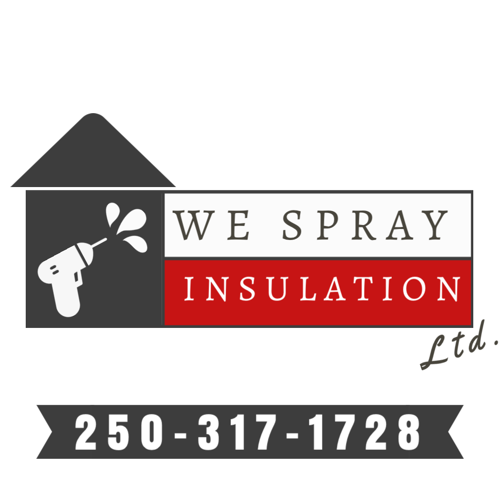 We do window and eavestroughs (gutters) cleaning plus are able to do simple jobs around the house/yard if needed.